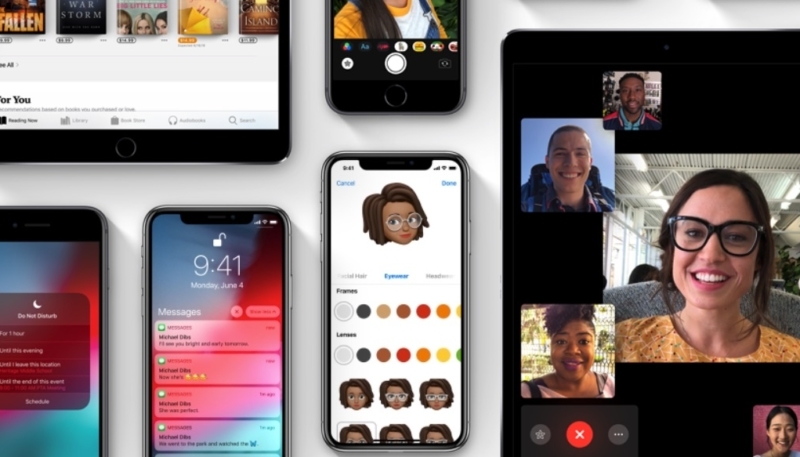 iOS 12 beta 7, released earlier today to developers for testing, has been pulled by Apple, due to reports of performance issues with the seed. The Cupertino firm pulled the beta 7 download from OTA access approximately three hours after it went live. While the OTA update has been pulled, the IPSW file is still available to developers to download from the Apple Developer website. At this time, the cause of the performance lags are unknown, as is when Apple might have a fixed beta release ready for users.